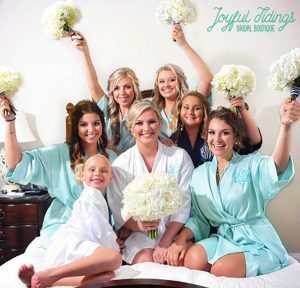 Your search for the softest, silkiest, most beautiful bridesmaid robe is over! 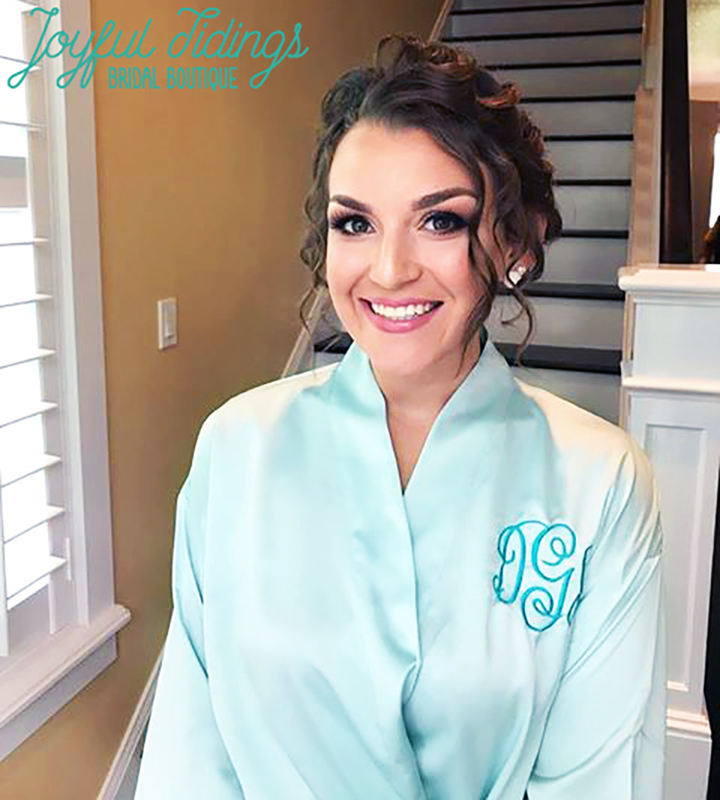 Our matte satin bridesmaid’s robes feel ultra-soft on your skin, so you and your bridesmaids won’t feel stuffy while getting ready. We only use the highest quality satin, featuring a down-toned luster that exudes understated elegance and grace, making them beautiful for photo ops. 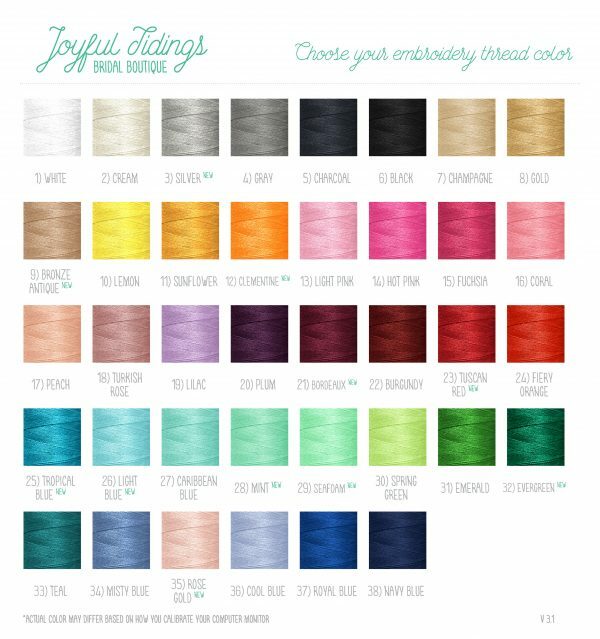 Available in two no-headache sizes, so you can be sure they’ll fit everyone, and they come in 15 beautiful colors to match whatever your wedding style is. 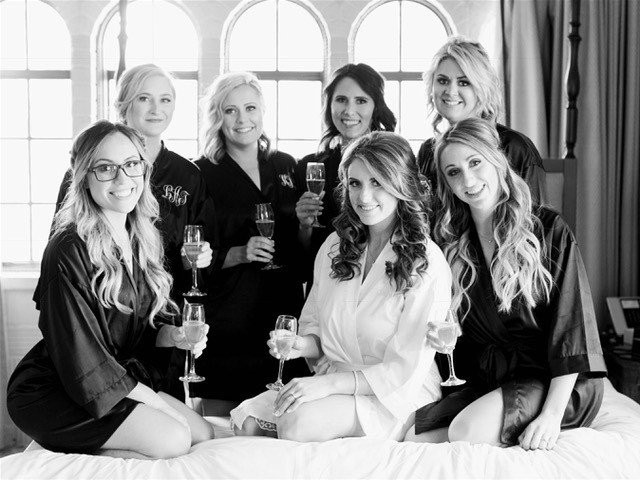 Personalize our bridesmaids robes to create a memorable and long-lasting keepsake for your bridal party. 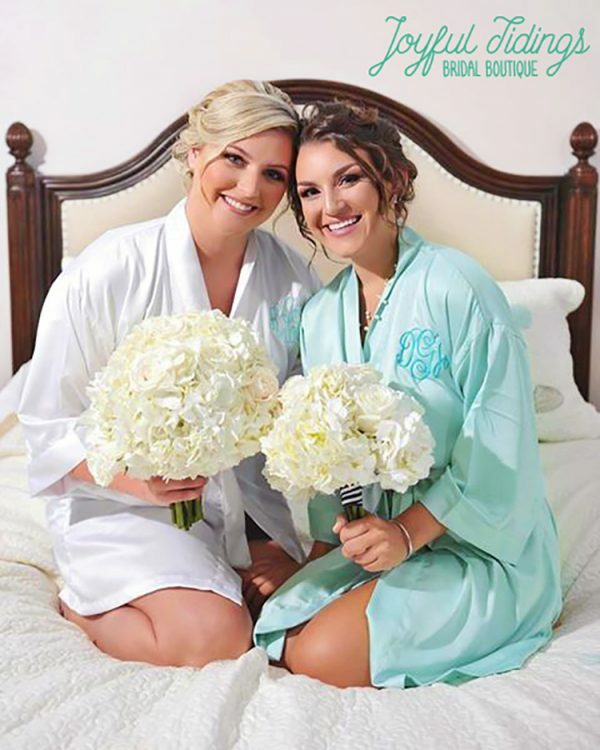 • CHOOSE FROM 15 BEAUTIFUL COLORS – Whatever your wedding theme/color is, our bridesmaid robes have you covered! 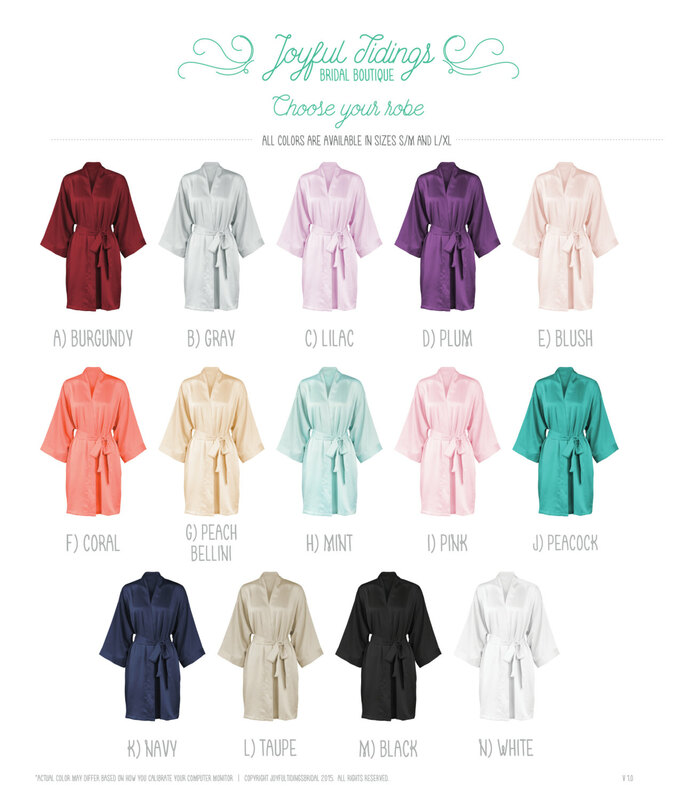 • NO-HEADACHE SIZES – Choose between two easy sizes S/M, which fits women’s sizes 2 to 12, and L/XL, which fits 14 to 18. Our sizes are designed to be just as flattering for smaller ladies as curvier ones. • BEAUTIFUL SILKY SATIN FABRIC – Crafted with 97% polyester and 3% spandex for an ultra-soft hand and elegant luster.